We have many options for custom apparel. Heat Press, Screen Print & Embroidery. 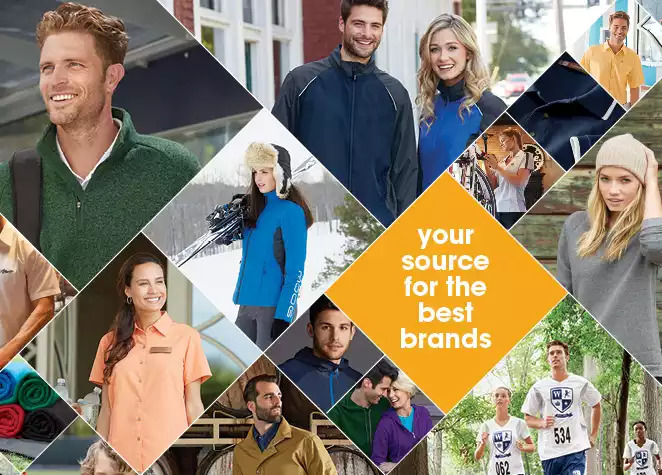 Find your apparel in the catalog and we will design your imprint.